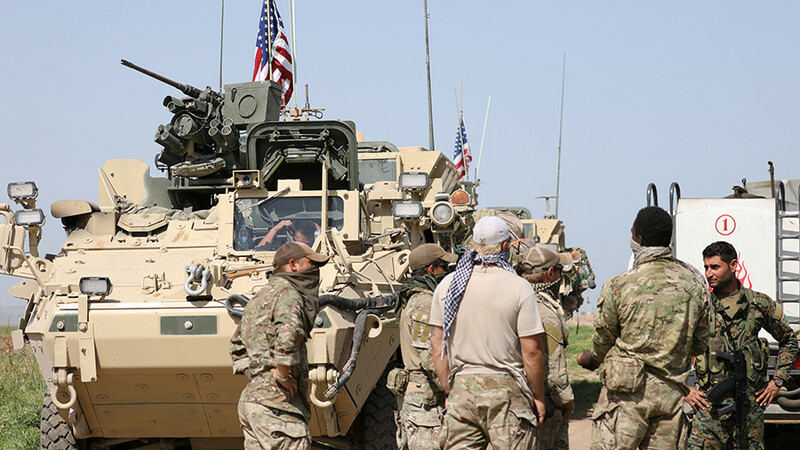 Relations between the NATO allies “have been going from bad to worse in the last several years,” noted Joshua Landis, Director at the Center of Middle East Studies at the University of Oklahoma. 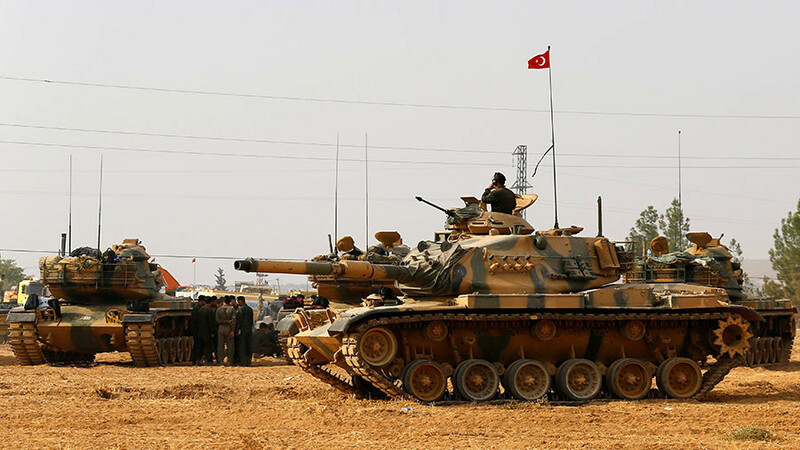 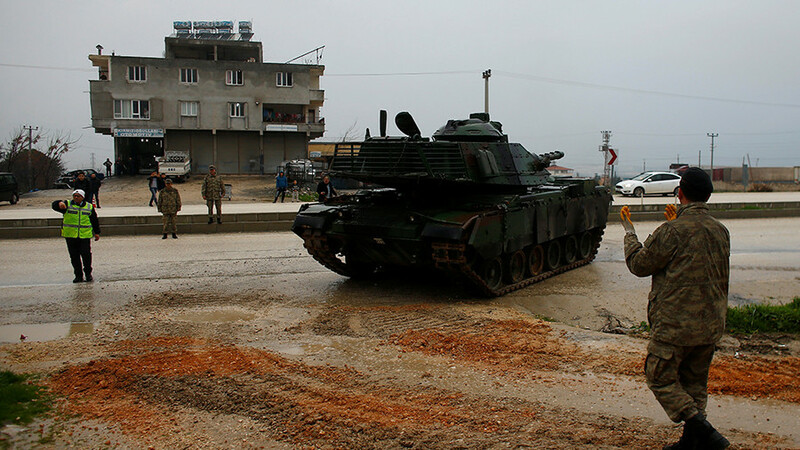 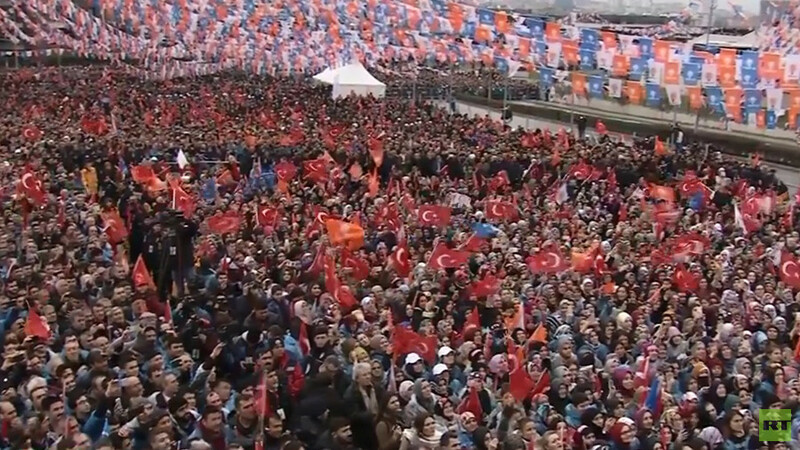 “The US has begun to write Turkey off as a partner and a security ally in the region. 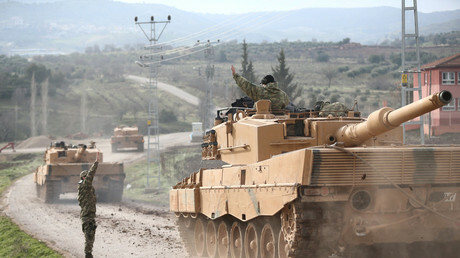 Turkey felt increasingly that the US is siding with Kurdish nationalism in Syria, in Iraq, defying Turkish interests.” Landis believes. 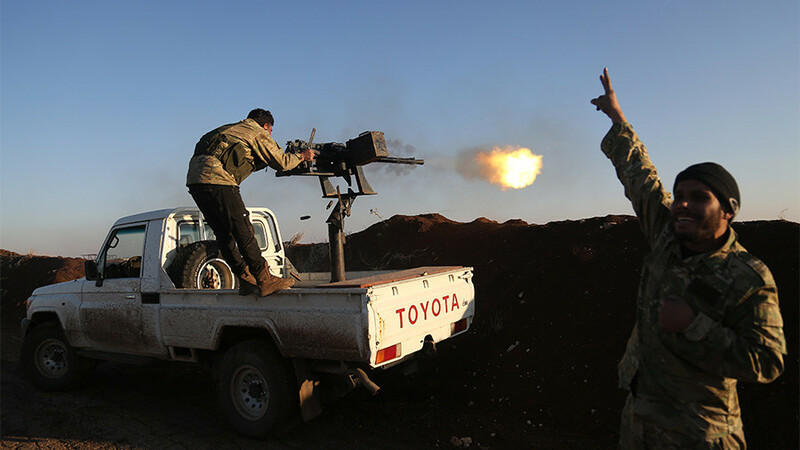 Washington’s announcement to create a predominantly Kurdish border force in Syria was “the final straw” Landis said. 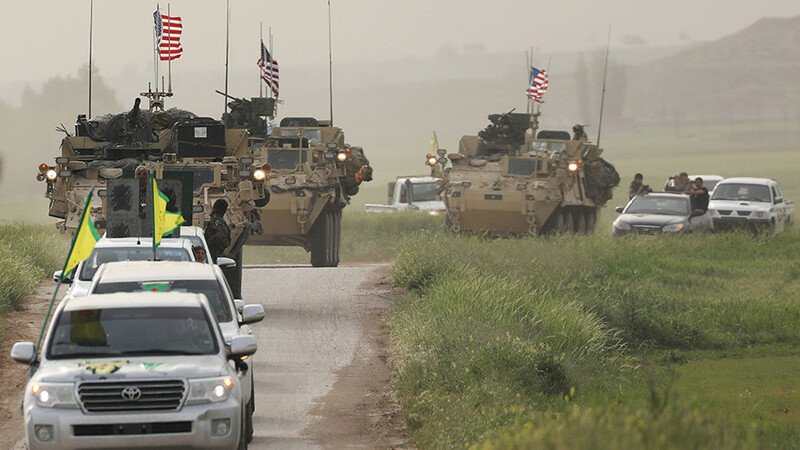 Although the US later backtracked on the thousands-strong “Border Security Force,” its stated intention to maintain a military presence in Syria has further fuelled the flames.